Breath. Move. Track. Monitor your heart rate without any cheststrap and enjoy free movement and better breathing. Combine your heart rate with multiple other vital signs. Take your child´s temperature without taking the temperature. 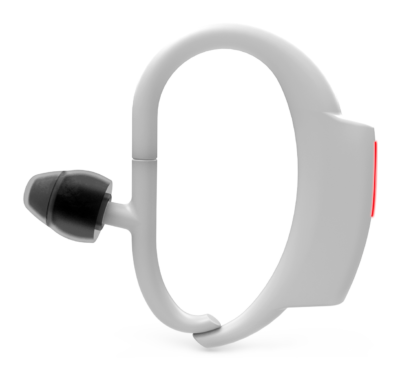 degree° is the first continuous in-ear thermometer providing a realtime temperature curve. 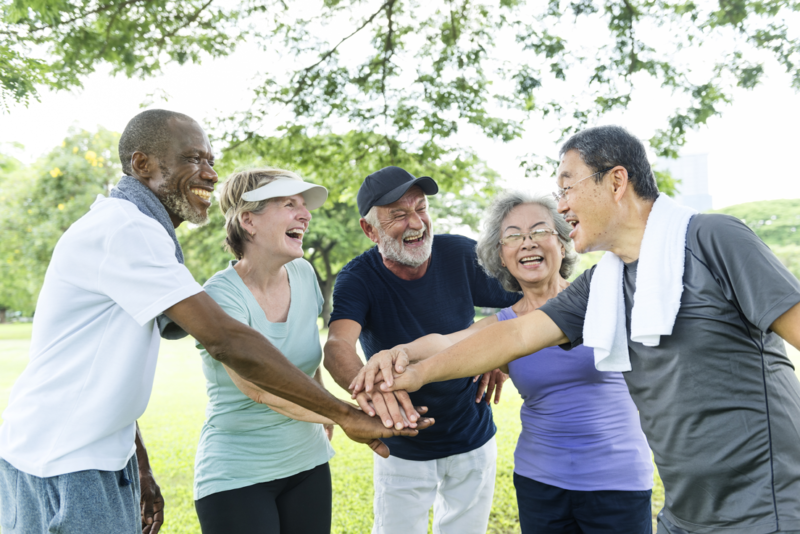 Keep up the motivation for regular and individually tailored physical exercise to improve COPD condition and live a full life. Have a safe environment for conducting your training by continuously monitoring your vitals with the cosinuss° technology. Get to know your body by listening to its signals. Body temperature is one of these signals that can tell women when they are ovulating and are thus fertile. Gear down a bit if your body is begging you to do so. 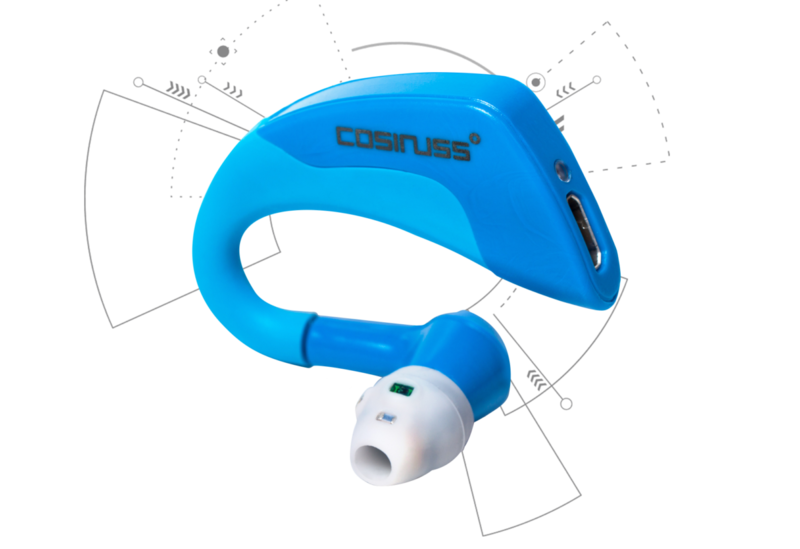 cosinuss° in-ear stress sensor and stress app will help you to see these signals. Find your personal way to deal with sleep apnea by changing your way of life and gain healthy habits. Reduce your breathing interruptions. Assist your living with new methods that help you enjoy everyday life. Use technology to keep in touch with your living environment.